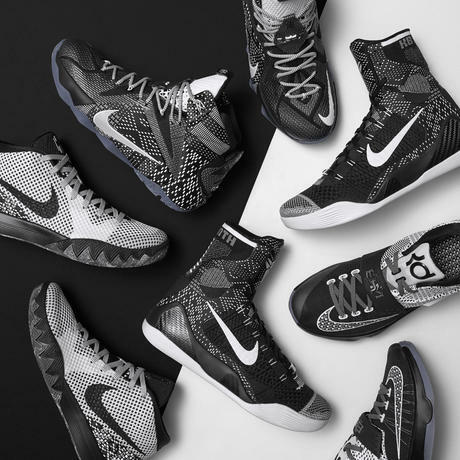 Using the power of color to commemorate the arrival of one of Nike’s most groundbreaking basketball innovations to date, Nike celebrates the global launch of the KOBE 9 Elite with the release of two additional colorways. 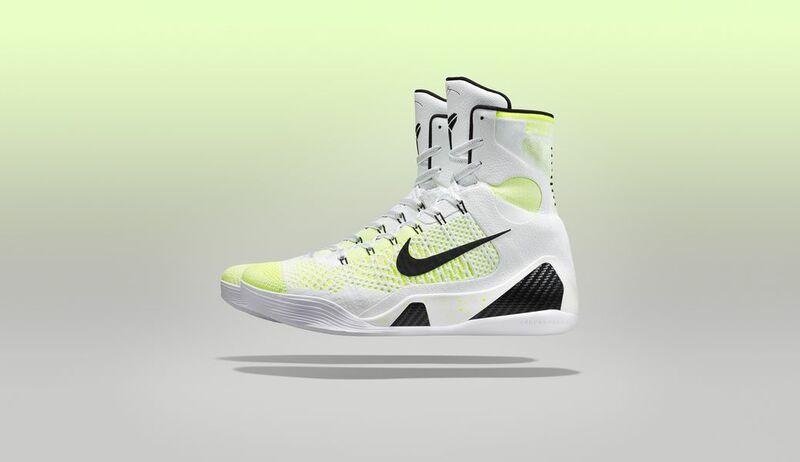 The exclusive KOBE 9 Elite in Black, Volt and White, and Black, Silver Reflective, and Grey, will be available in limited quantities in New York City. 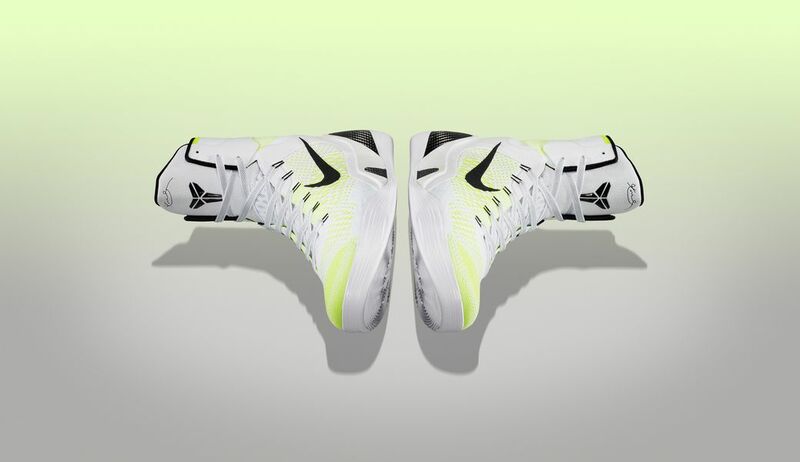 Harnessing the pioneering lightweight strength of Flyknit, Nike and Kobe Bryant introduce the game-changing KOBE 9 Elite. 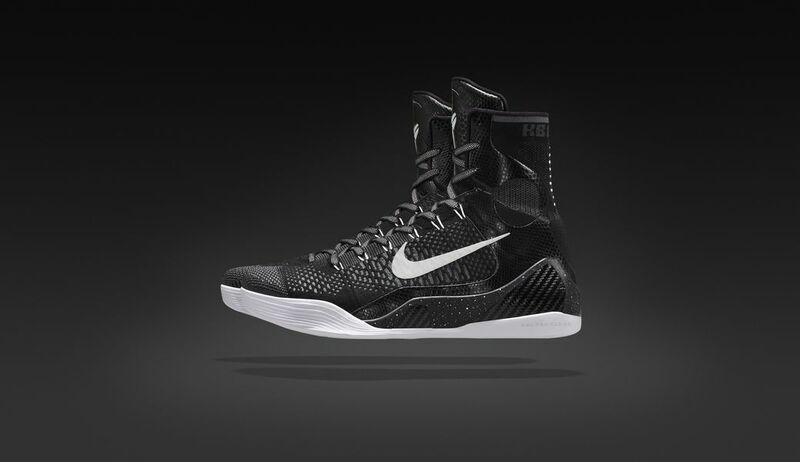 The first basketball shoe to utilize Flyknit, the KOBE 9 Elite redefines the look and performance of the sport’s footwear bringing unprecedented power, strength, and flexibility to one of the game’s greatest players. Both KOBE 9 Elite limited edition colorways debut on Jan. 26 and will be available exclusively at 21 Mercer and Dover Street Market New York. 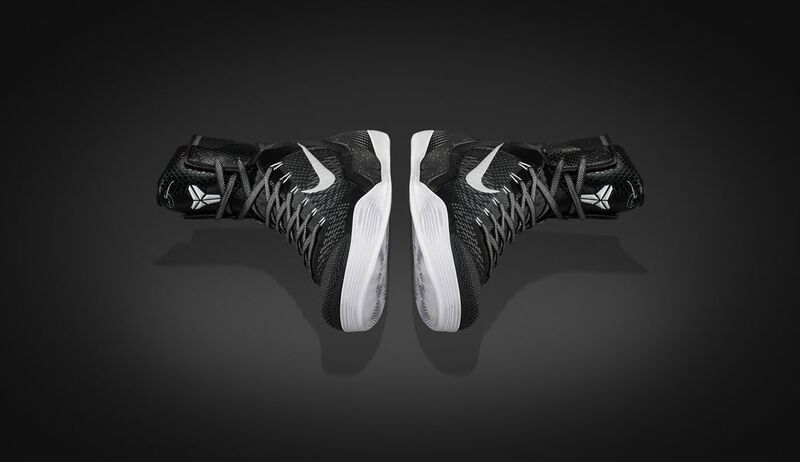 The Kobe 9 Elite Masterpiece drops Feb. 8 on Nike.com and select global locations. like both cw..give me these in the mid-low flyknit and i am game!! 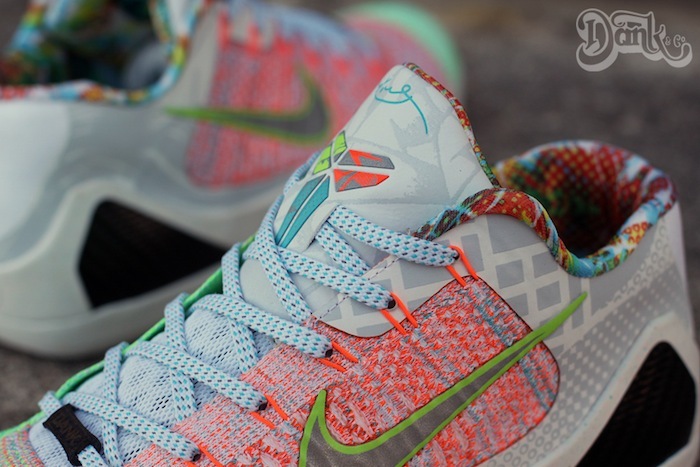 The simple triumph colorway in the playoff duffle that was released kd 7 shoes is the caucasoid bromide. The house was found unkempt with files and papers scattered throughout kd 6 shoes providing ample kindling Driggers ? 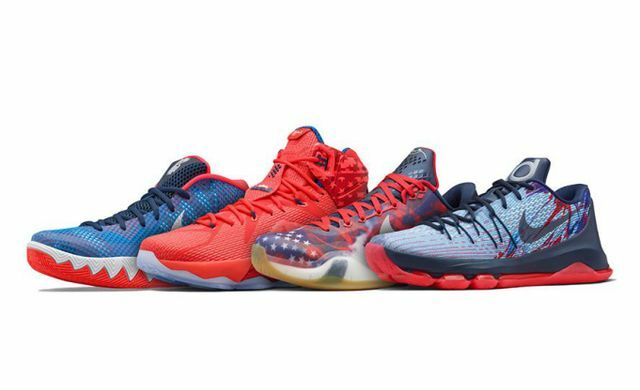 lebron 11 shoes produced of substantially much better products compared to inexpensive plastic material which can be in so countless things today.his idea paired with the sartorial eye of Tinker Hatfield led to the creation of The hyperfuse 2014 , the firstborn of the Nike Air Max family. But innovation didn’t stop there.